St. Simons Presbyterian has long been a popular church setting for couples planning to get married on St. Simons Island. The members and the staff are committed to making each wedding a special and memorable occasion. Our facilities are well-maintained. Our musicians are talented and knowledgeable of the local musical resources. Our pastors are kind and professional. And our wedding hostesses are available to help you and your family feel at home in our church. ​*Please note that the church is currently planning a major renovation of its sanctuary space likely beginning summer 2019. This will greatly impact our ability to host weddings between approximately June 2019 and June 2020. Contact the church office with any questions. 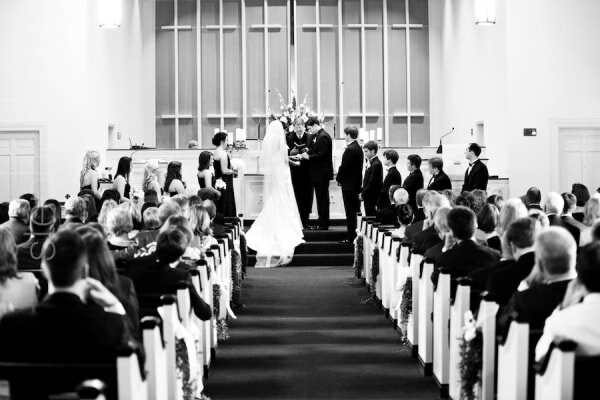 We are glad that you are interested in hosting your wedding at our church. Please take a moment to review the wedding policy for important information regarding officiants, fees, photography, and other aspects pertaining to weddings at SSPC. 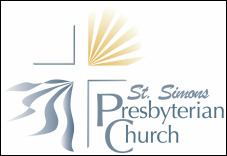 Would you like more information about weddings at St. Simons Presbyterian? Please fill out the information below. Please call the church office if you have not been contacted by a pastor or staff person within five days of submitting.